Payment Gateway in Cambodia: What can I use for my website? This post was last updated on 1st August 2018. What are my options for a payment gateway in Cambodia? If you have a registered company in Cambodia, you can open a business bank account that supports a credit card payment gateway with one of the local banks. We’ve covered the top three options for a payment gateway in Cambodia in our list below. Unfortunately, there are currently no options for individuals and non-registered businesses that want to receive payments online. So get ready to jump through a lot of hoops, and pay for the privilege. ABA bank are by far the market leader in technology, which is evidenced with their fantastic mobile app for banking customers. For businesses wanting to accept credit cards they offer a payment gateway in Cambodia called PayWay, which we’ve successfully implemented on client e-commerce websites. Transaction fees vary depending on the payment method used – around 3.6-3.8% of each transaction, with payments made from ABA Bank’s own customer cards having a much lower rate. Fees are still relatively high, but are still competitive when compared to other local options. We have put together a guide on how to set up and integrate ABA PayWay with your website. There’s even a WordPress plugin you can use to take ABA PayWay payments in your WooCommerce online shop. One of the first and largest banks in Cambodia, Acleda have always had a strong presence in Cambodia’s banking sector. 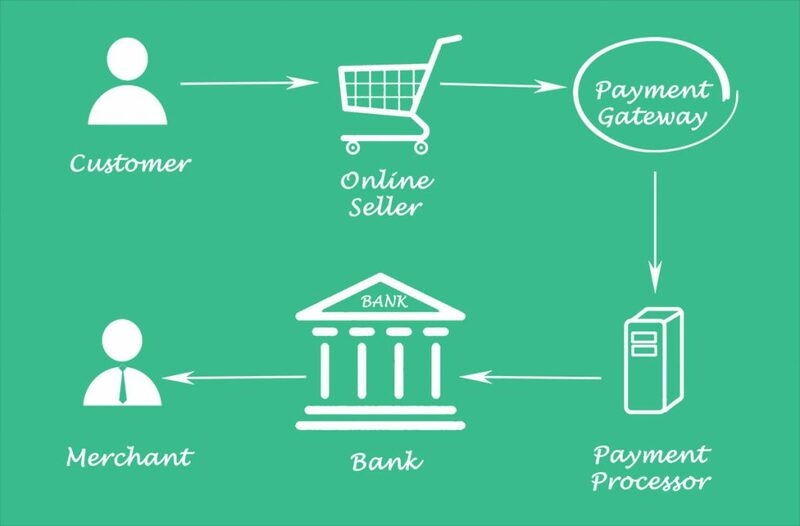 The payment gateway system is based on MIGS (MasterCard Internet Gateway Service) which means it should work with any MIGS plugins for popular e-commerce software. That’s a huge bonus over the other options that may need custom coded solutions. Cathay United Bank (formerly SCB Bank) were the first bank to offer an online gateway, we first encountered it working for a hospitality client back in 2013. It may have advanced in recent years but the fees are also high, 4.2% per transaction when we last checked. Like Acleda’s offering, this online payment gateway is also based on MIGS so is widely supported by ecommerce systems. 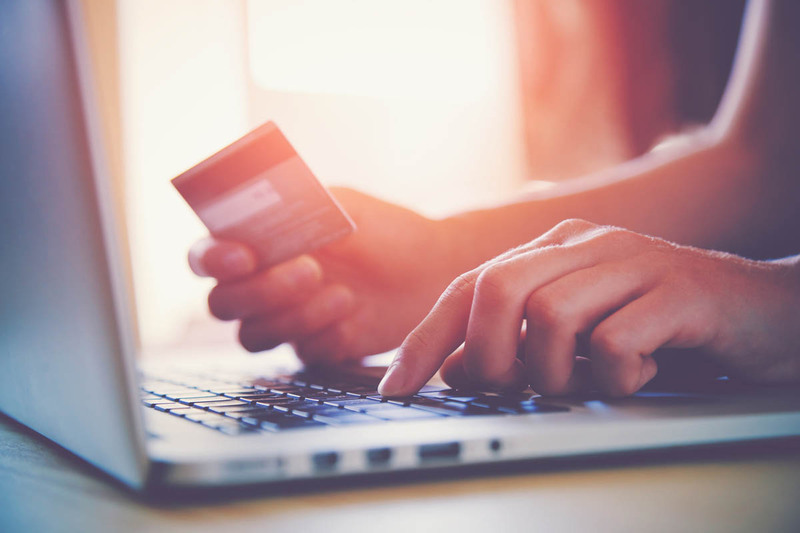 The Cathay United Bank payment gateway supports payments by VISA, MasterCard, and JCB cards. How does a payment gateway work on my website? We’ve answered this question thousands of times. PayPal is simply not an option for businesses or merchants wishing to receiving payments in Cambodia since you cannot withdraw into a Cambodian bank account. As a consumer you can sign up to buy online and send money only. PayPal has offered millions of individuals and small businesses around the world an easy way into accepting online payments, but not in Cambodia. This is unlikely to change any time soon – it is speculated that the reason behind their decision to not allow this is linked to the fact that Cambodia uses the US Dollar as a primary currency, and so their decision not to allow withdrawals could be related to anti-money laundering regulations. You can still use PayPal to sell online if you have a bank account in one of their supported countries, you’ll just have to receive any funds into that account instead of your bank account in Cambodia. What about other popular international payment gateways? Major worldwide credit card gateways like Stripe, 2Checkout, WorldPay, Authorize.net and others are also not an option in Cambodia. You can check the “supported countries” list on each of the websites. It’s also a problem for people building their own shops on Shopify, which uses 2Checkout as a payment processor. This is a good reason why it’s more flexible to build your e-commerce shop on an open platform like WordPress/WooCommerce – as then you’ll always have the option to choose whichever payment gateway in Cambodia that you want. We hope that answers your questions about setting up an online payment gateway in Cambodia. For those planning to get started building a new e-commerce empire you’ll be pleased to hear that all of our web hosting packages are ready for e-commerce. Every hosting package includes a automatic free SSL certificate so you can use “https” to keep your online shop and customer data secure. Take a look at our Advanced Support & Website Maintenance plan if you need a little extra help setting up your desired Cambodia payment gateway.